Bitcoin Press Release: Since the adding to the App Store, MinexBank confirms its cross-platform status and covers major types of mobile users. March 6, 2018, Kyiv, Ukraine – MinexSystems, a development company of Minexcoin and MinexBank products, has announced the beginning of work with iOS platform. After a long and arduous verification process, the MinexBank app finally has hit the Apple App Store. The app can be downloaded for main types of Apple devices, including iPhones and iPads. It’s available for free at the official Apple App Store. Appearing in the App Store is a landmark event for every blockchain company. The thing is, majority fintech startups face systematic and thorough inspections by App Store staff. These checks are focusing more on the legal status of the projects and less on their technical side. This translates to the fact that verification of the app shows confidence in the project from such mighty player like Apple company. “It took about two months for adding MinexBank to the App Store. After lengthy negotiations, provided evidence, legal review, etc. we have proved that MinexBank transparent and clean on the law. What’s more, we have proved our cross-platform status and once again have shown the team works hard and solves even time-consuming issues”. Park MNX with one touch. Re-park coins on different durations. Every user with a personal MinexBank account can just download the app and sign in with the wallet address and password. 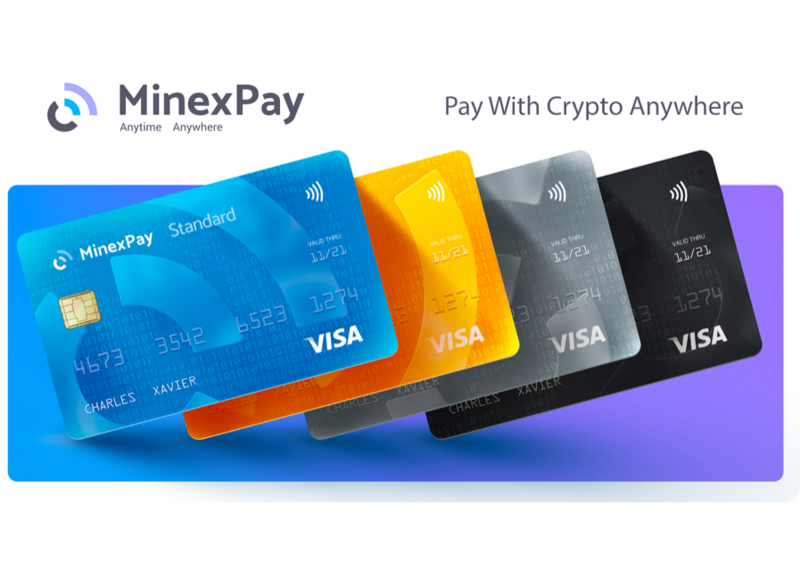 The post Minexcoin Announces MinexBank iOS App Launch appeared first on Bitcoin PR Buzz.